The contest will be ongoing until 24 April 2019, unless new bugs are still being reported close to the deadline, in which case we may extend it. 1.Icons are not currently working correctly in private or public chat. Instead display as codes. SS below. When equipping god swords player model freaks out, currently only happens with god swords. Video attached. 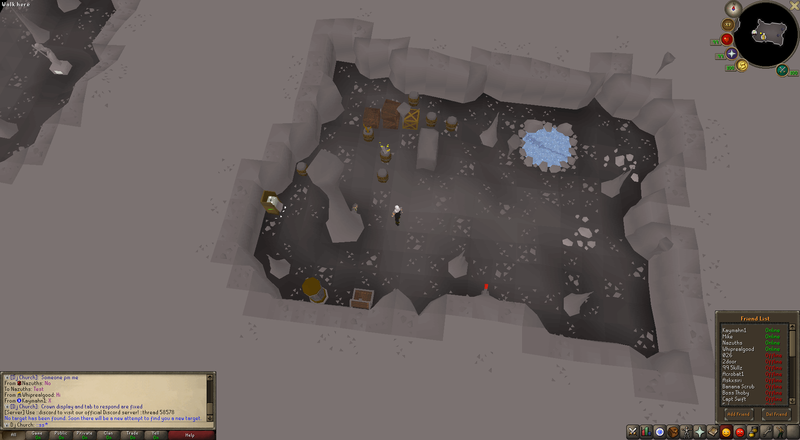 Can't walk around when you enter the slayer cave through the POH portal, the other portals work fine. I tried this multiple times and it didn't work once. 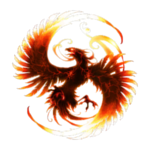 Last edited by Whiprealgood on Mon Apr 08, 2019 8:30 pm, edited 1 time in total. Private chat seems to not be totally functional you can initially send a pm via menu but not reply with tab, icons not displaying like previous bug, and names incorrectly being cut off. SS below. 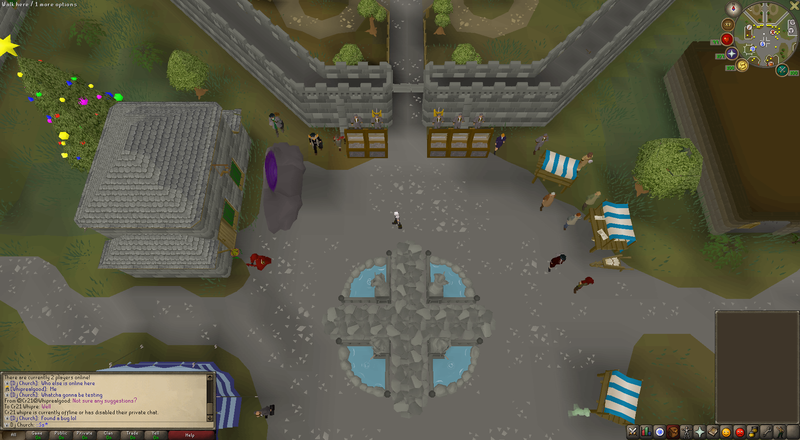 I fixed the crown bug - please redownload the test client (same link) to apply the fix. Hopefully that should also fix the PM bug(s). If standing one block away from levers you can still interact, but if standing more than that away you will still run directly to it. 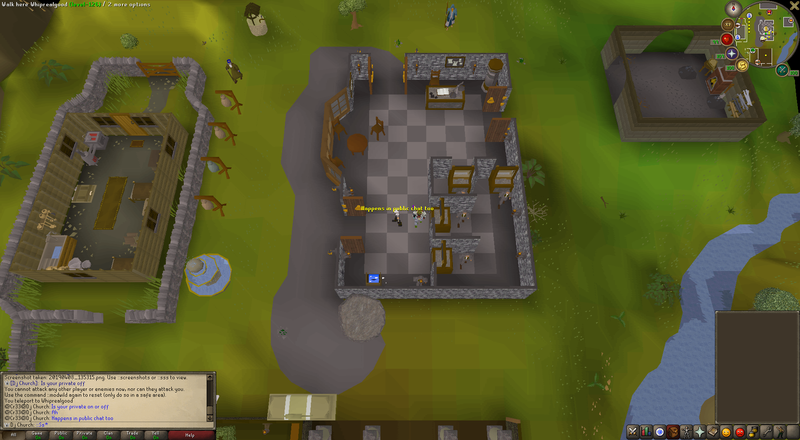 Standing outside mage bank lever building and clicking doesn't work, but you will not activate it when running inside. That's because you're using an outdated testclient. Please download the latest client using the link provided in the first post of this topic. Banker in mage bank is inside decorative environment, much of MB room has been changed.